If you’re thinking of setting up an online betting account, Ladbrokes and William Hill are two of the bookies that you’re most likely to consider. In the case of Ladbrokes vs William Hill, the most important things to look out for are the types of betting and odds they offer, the deals and the ease of use on their mobile apps. Check out our opinion on Ladbrokes vs William Hill in this article to help you decide between the two. Both sites are offering a 100% free bet reward to new users when they make a deposit of at least £5. William Hill: you have to deposit a minimum of £5 to get a free bet of up to £50. Both sites require you to place the free bet on odds of 1:5 or higher within the first seven days of registering on the site with a promotional code. As the bonuses come in the form of a free bet, neither site lets you withdraw the reward money, but you can withdraw any winnings you earn from playing it. The William Hill bonus is worth double the value, so a well-placed maximum bet could see you coming away with more than £50 in profit. What’s good about the Ladbrokes free bet bonus, however, is that it’ll be reimbursed if you lose. This effectively gives you two bites of the cherry, giving you two opportunities to make a profit from the Ladbrokes free bet and making it the more attractive deal in our opinion. Both sites started out as sportsbooks, so you’re likely to be able to find bets on the sport you’re interested in. Ladbrokes and William Hill have both got the main sports covered: football, horse racing, rugby, cricket and tennis included. William Hill just pips Ladbrokes to the post in its range of bets, offering over 30 different sports in comparison to the 25 on Labrokes. Outside of the main sports, William Hill offers bets on less popular sports like Bandy, Handball and Australian Rules football. It’s still a close call on Ladbrokes vs William Hill though, as Ladbrokes edges ahead for non-sports bettors with its small range of bets offered on things like politics, awards, music and TV shows. Considering both operators are market leaders in the UK, they have to keep their odds in line with each other to remain competitive. This also means that they’re not obliged to offer the more generous odds that you can sometimes find on smaller operators. Odds are variable depending on the competition and the stakes, but it would be unusual to find a huge difference in the odds offered on mainstream events. In these cases, it’s a mixed bag. There are no matches where you would be better off going with one operator over the other for a Home, Draw or Away bet. The differences are marginal. In the case of Swansea vs Everton, for example, a win from a Home or Draw bet with Ladbrokes would get you a slightly bigger pay off than at William Hill. Similarly, William Hill’s odds on the Draw and Away bet in Newcastle vs Watford are a little more generous. Like all decent operators out there now, both Ladbrokes and William Hill have good mobile apps so you can keep on top of your bets when you’re away from your computer. Account management including depositing and withdrawing funds. Both apps are available on Apple and Android devices, but William Hill’s is also compatible on Blackberry and Windows devices. 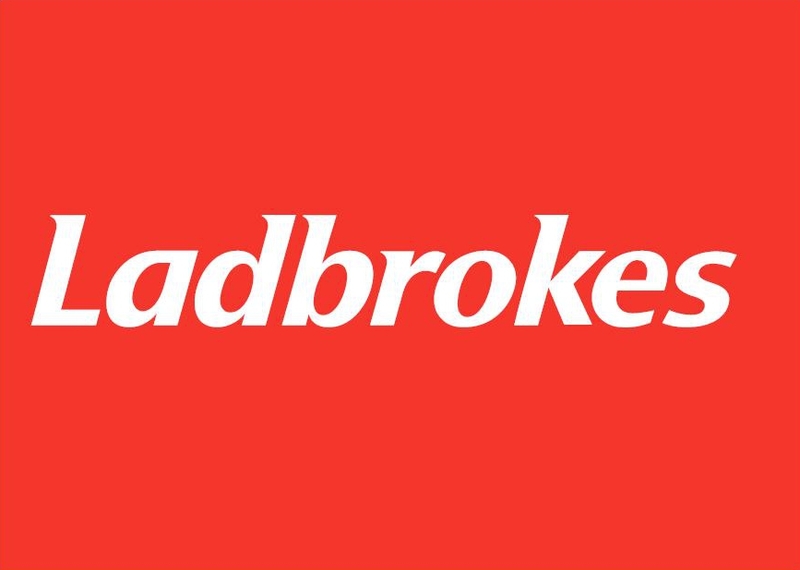 Although Ladbrokes have developed a mobile site accessible from any mobile browser, Blackberry and Windows users will miss out on the full app experience. When it’s Ladbrokes vs William Hill, there’s not a great deal in it but William Hill does narrowly takes pole position. Their range of sports is wider, which might not be a big deal if you’re just looking to bet on football, but it’s good to have the option. On top of that, the William Hill site and app are more functional and easier on the eye, which makes a difference if you’re going to spend some time on it. Want to sign up? Don’t forget to get your William Hill promo code first to make the most of their bonuses.